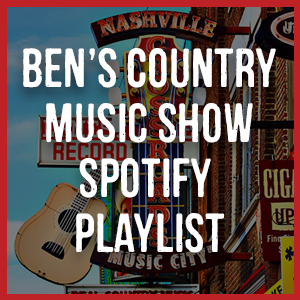 Each week, in the second hour of the show, Ben brings you the very latest Billboard charts. Below you can find the current top five albums on the Billboard Country Albums chart. Make sure you tune into the show each week to find out what the number one country album is in the USA that week!